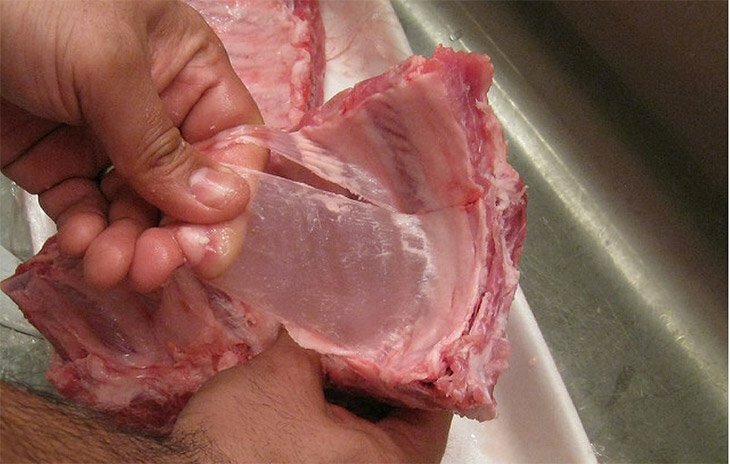 How to remove membrane from ribs: Find the best ways to remove these! →How To Remove Membrane From Ribs With Great Comfort? How To Remove Membrane From Ribs With Great Comfort? 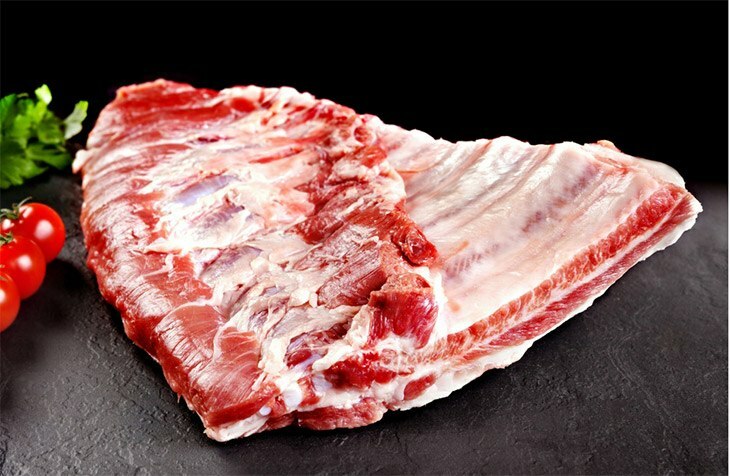 Is having a membrane as an ingredient in your recipe difficult for you because of the existence of its ribs? 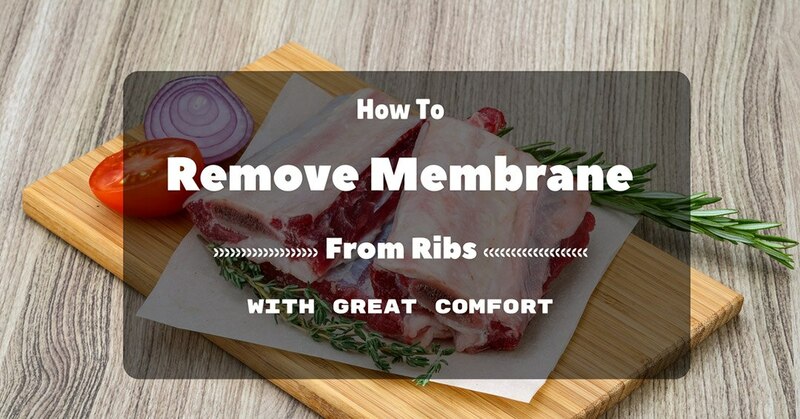 Do you want to know how to remove the membrane from ribs? How is it to be conveniently done? Not to worry, this article is for you. 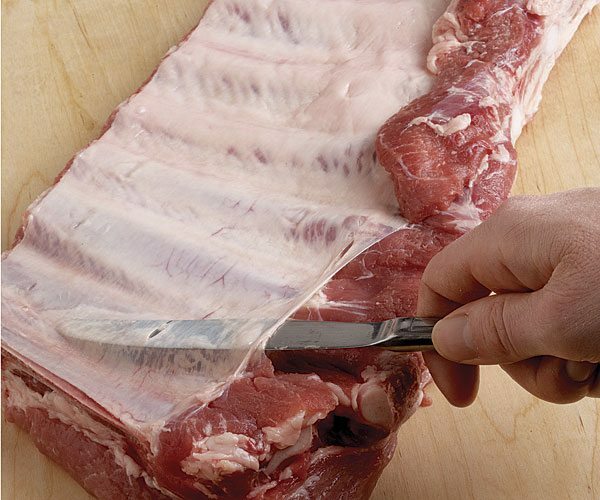 This will serve as your guide in removing the membrane from the ribs so that you can add it up to your ingredients for later's recipe. We cannot afford to do a lot of mistakes in doing this, therefore, it is important for you to follow the steps carefully so that you will be able to succeed in your endeavor. You need to choose the ones that you think are suited for your recipe. Oftentimes, your best pick of a rib is the one that has a meaty side, as well as a bony side also. You have to know that the bony side of a rib has a membrane that covers the entire rack of it. Therefore, the quality of the rib that you are most probably going to have can be enhanced by the extent of removing the said membrane. ​You should pick the best electric ﻿﻿knife that you have in your household so that the slicing and cutting of the ribs and the removal of the membrane. 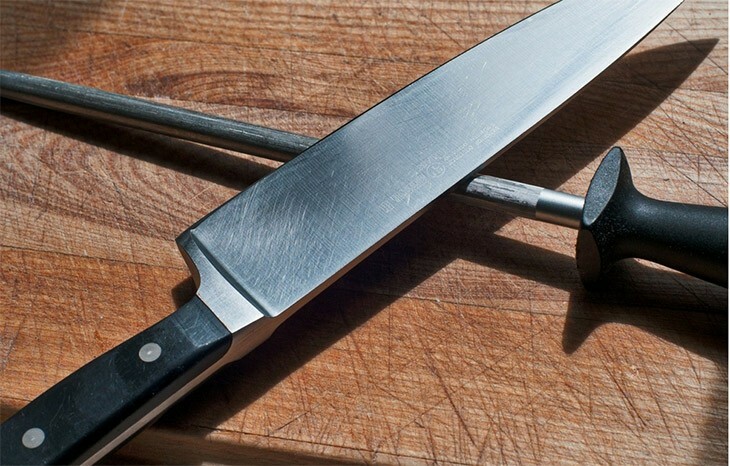 If the knife that you are using is not of a good quality, or that it is not efficient for your purpose of using it, the process of membrane removal might be a tragedy for you. So to avoid such scenario, you have to use the best and most reliable one. 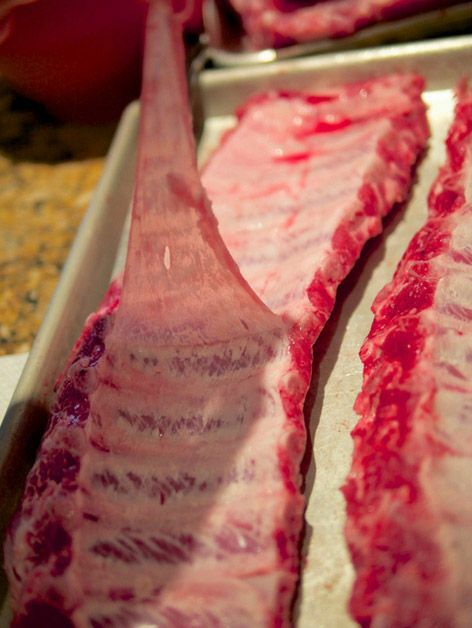 You will be needing a kitche﻿n tow﻿e﻿﻿l in the process of removing the membrane from the rib since you need to have an assistance in providing friction that may be associated with the process. This should be clean enough such that it has been sanitized because it would be touching the rib and membrane. Step one: Loosen it up. It is only typical of us to start on the rib rack which has the biggest end, but to make it easier and for you to have the best results, you are advised to start on the end which you are most comfortable with. With the knife of your own preference, you have to start loosening the membrane up, it has to be loosened up enough for you to grab. But beware, since the membrane can be a bit more slippery that you can imagine it to be, it is truly tricky to get a hold of it. To solve this problem, you can use the kitchen towel so that there will be a greater friction that would make it possible for you to have a good grip of the membrane. Lift to loosen it up. Step two: Completely remove the membrane. 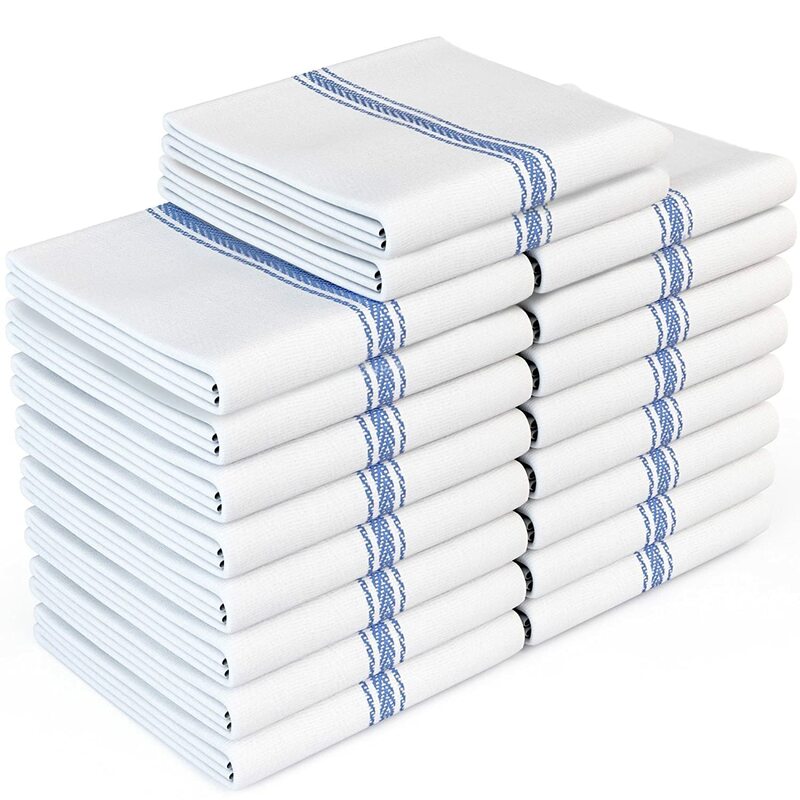 When you are successful in getting a hold of it already, pull it back slowly by just holding the membrane with the help of a kitchen towel and having it at a low angle at the same time that you pull it off the rack. Now you may have a hard time in this since it is really not a simple task to completely remove the membrane from the rib. By lifting it up and tearing it from where it used to be, you may end up having removed the membrane of only a small portion of the whole area. You just have to continue the process, loosen it up to as lowest as the angle of tearing it off can be since the lower you stretch it, the looser it becomes, and the easier it is to remove the membrane completely. ​Did you enjoy this procedure of removing the membrane from the rib in just two steps? 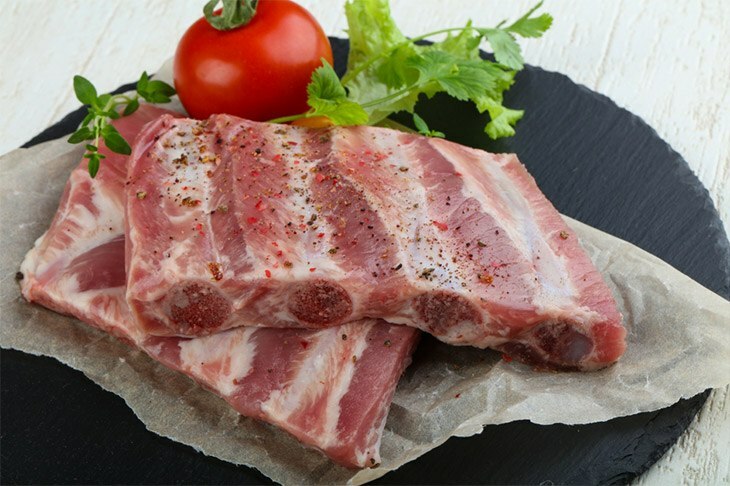 ​This guide is truly essential for you to know so that you will be able to finish your job with ease and to produce a certainly high quality of ribs. There is no room for failure so you need to be careful in following the instructions as well as to prepare the necessary materials for the convenience of the process. ​Do you have any additional ideas, thoughts, and any subjective opinions regarding this article? Let us know by leaving a comment below.